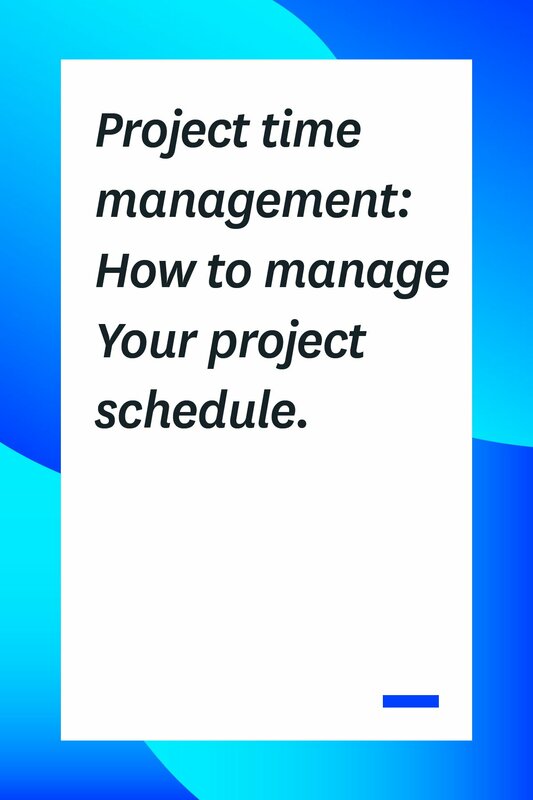 When managing a project, one of the most important aspects to master is project time management. If everything is scheduled perfectly, but you don’t manage your time correctly, the project could still end in failure. The first thing that you should do before you create the actual project schedule is gather all the information and documents you need to properly establish the strategies and procedures you’ll use throughout the project. You may think that this is an unneeded step, but a little time spent preparing can mean a lot of time saved later. In the same respect, your team and employees should know exactly what’s expected of them before the project even begins. Whatever strategies and procedures you decide are the best fit for the project should be discussed with everyone so that they can be just as prepared as you are. Tasks are the little steps that make up the entire project. Once you’ve figured out what you’ll be doing, establish how you’ll be getting from point A to point B via tasks. This part usually takes a while, so don’t get discouraged. The more practice you have, the better you’ll get. Breaking down projects with tasks is much easier with a tool like the milestone feature Teamweek offers. When you’re staring at the timeline, all you have to do is find your date, select it, and set it as a milestone. Not only have you given a point for everyone to look forward to, almost like a miniature holiday, you’ve given yourself a point to collect your thoughts for the next milestone and made it easier on yourself by managing the project one step at a time. The only thing left to do now is assign tasks to capable team members. Remember, the name of this game is project time management. You’ll want your talented team members assigned to tasks that you know they’re capable of handling. A helpful tip here would be to take advantage of Teamweek’s checklist feature. You can get real-time updates on the progression of each task right from your screen. When someone is struggling a little bit, you’ll be able to notice at a quick glance, and assign help. Once you have the tasks sorted out, you want to make sure that everyone has exactly what they need to accomplish each task. Set your team up for success! Usually this is done by holding a meeting with the team. You’ll want to make sure everyone is up to speed on the details of the project as well as making sure everyone has whatever resources they need to get the job done on time. Of course, these needs vary greatly depending on the project, but you’ll never know what they need until you hold that meeting and ask. Remember, your team members are the experts in their given fields, so they should know what they need. Again, as time goes on, and you get a little more practice under your belt, you’ll be able to better estimate what they need and the time it’ll take for them to finish, which brings us to the next point. Throughout this entire process, you should be keeping track of all the numbers. You should keep track of how long it takes not only each team member to complete a task, but yourself as well. It’s no secret that time can sometimes just get away from us. It’s certainly nothing to be embarrassed about, but it should be controlled to the best of your abilities. The best way to control your time is by collecting the data. Everyone is always concerned with giving accurate time estimates to clients, and rightfully so. This is the absolute best and most precise way to get the information you need to give out those accurate estimates. Get your hands on some time tracking software and keep records of your time as well as everyone else’s. In the end, you’ll be scheduling more accurately which means your clients will be getting their product exactly when they expect it. Project management software is a life saver. Just about every aspect of project management can be made infinitely easier with a helpful online tool. You saw Teamweek mentioned a few times above, and it’s for good reason. 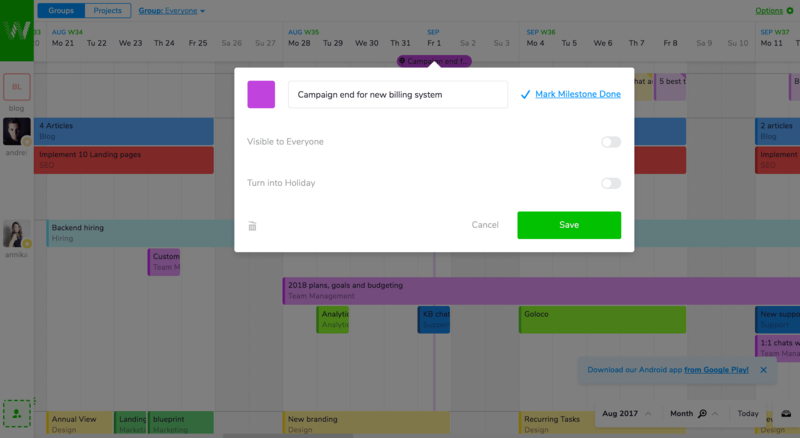 What makes Teamweek a great candidate for managing project schedules is how interactive and visual the timeline is. Each timeline is set-up in a Gantt chart-style interface that makes the next step very clear. You’ll have all the information you need right in front of your eyes, so at a quick glance, you can see any deadlines that may be coming up. When you see something that’s out of place and needs to be corrected, you simply click and edit. Hopefully the information above has alleviated some of your worries about project time management. 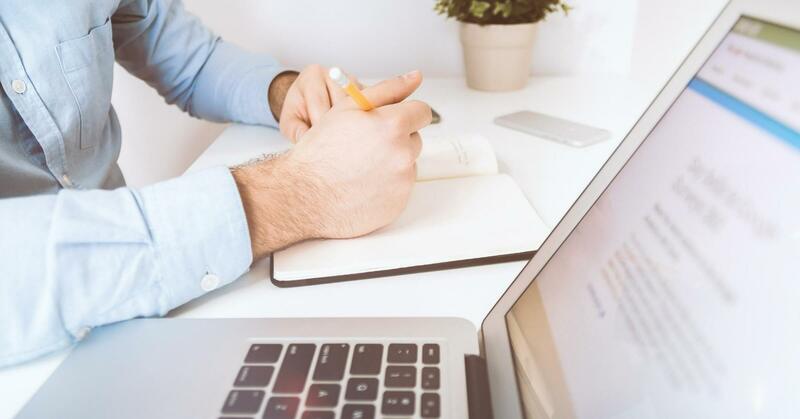 There are many, many ways you can cut time and give out more accurate time estimates, but these are some of the more rock-solid tactics that professional project managers use every day. The key is to not get overwhelmed and to understand that it just takes practice. Keep up the good work, and soon, you’ll be estimating with the best of them. 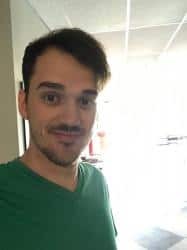 Like many other people, Zach McDaniel gained his knowledge of management and project management through research and necessity. He believes that the most interesting thing about project management, management, and productivity is that there are so many different strategies, so there’s always something new to learn and share.